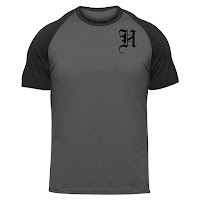 Today we are going to review the shirts that we recently received from our friends at Hylete. Recently we received three shirts and we are going to break them down in this review. First off, we got the dugout short sleeve baseball crew. The shirt is very light weight and is made with a quick wicking fabric. So far it has been highly durable. It is a 60% cotton and 40% polyester combine blend. 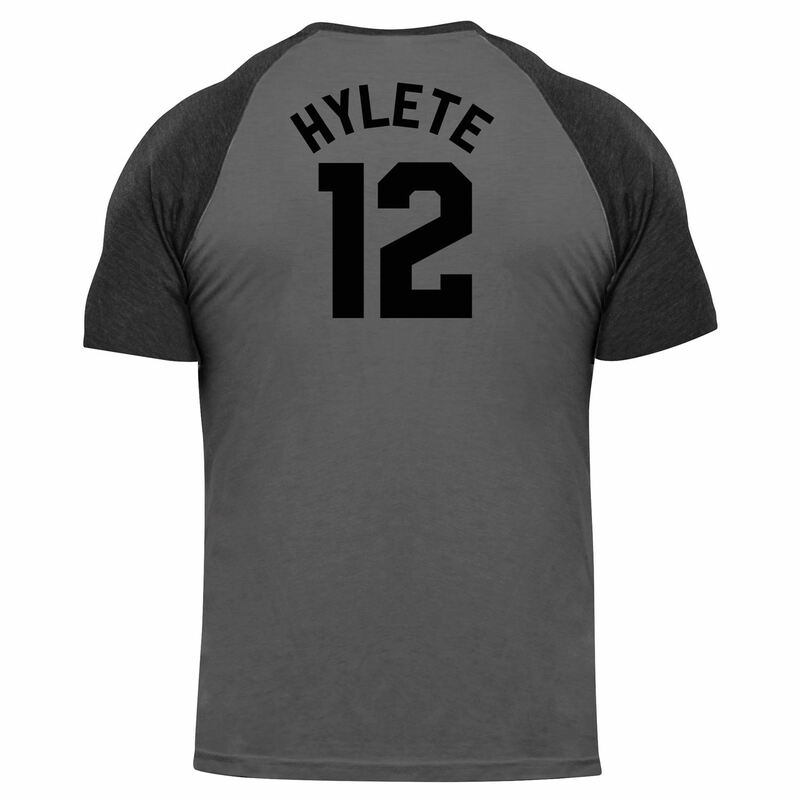 It’s a very cool design with the old-school script “H” in the top left chest on the front and on the back “Hylete” with the number “12”. 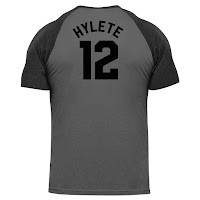 The number 12 was the year that Hylete came into existence. 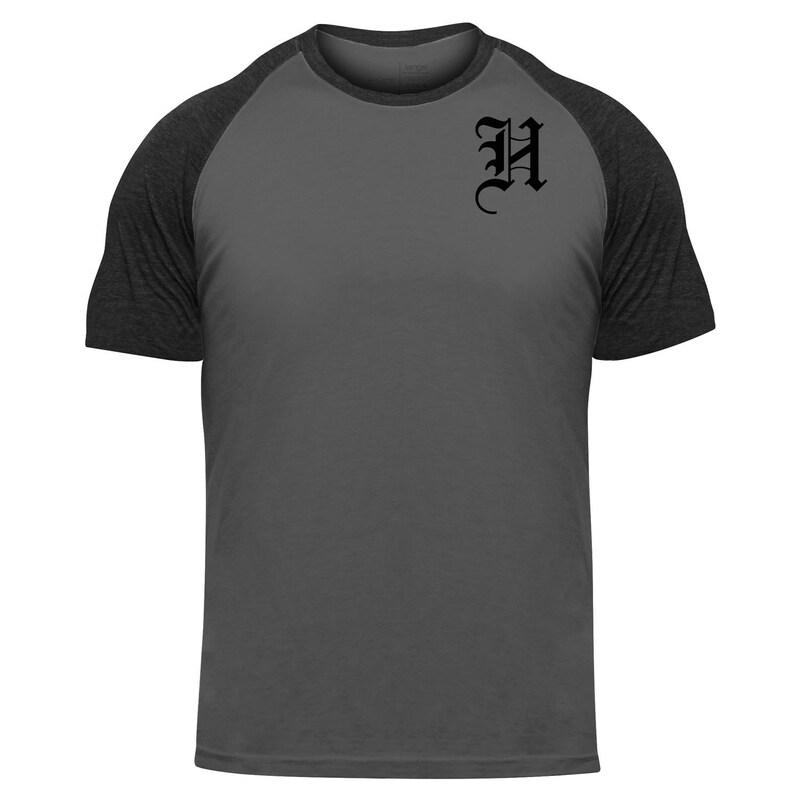 This is a super soft shirt and comfortable to wear in either the gym or out and about. 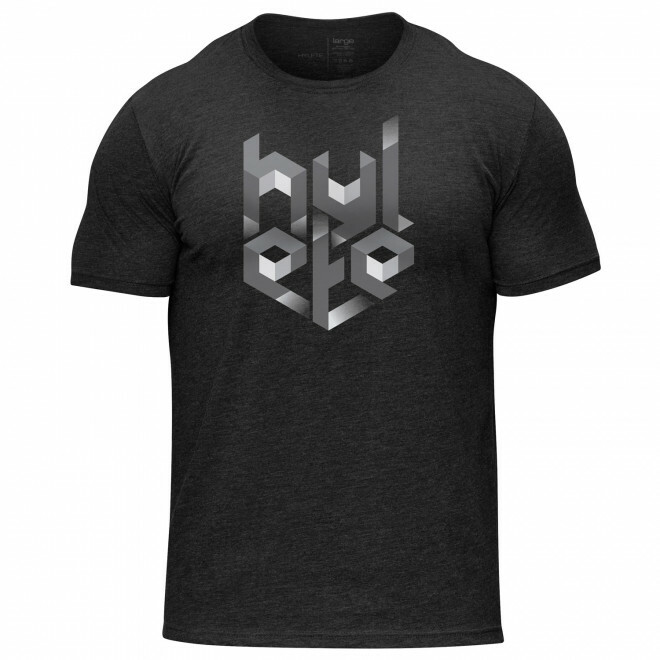 As always, Hylete has produced an awesome shirt with this fabric, design, and how it wears. The next shirt that I want to highlight is there cube triblend crew tee. As seen in the picture it comes in four different colors black blue light gray and tactical green. This shirt I have now worn at least a half a dozen times during workouts and a couple of times around town. This shirt has the perfect amount of stretch and durability. You have full range of motion when wearing this shirt. We often talk about the performance and durability of Hylete, but their shirt designs are second to none. They’ve got a wide range of cool designs in their crew tee section. Lastly, we are going to look at their icon II quad-blend polo. I absolutely love the shirt and have worn it on multiple occasions casual and a little dressier as well. 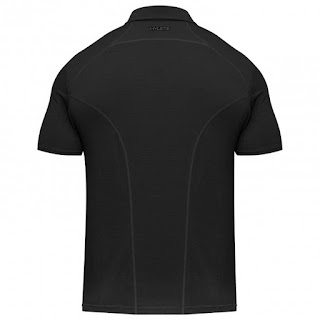 It is a tapered cut with two stitches that run down the back giving it a very sporty look. I have worn it out around town. But I’ve also worn it under my blazer when attending church. It has a very clean and sharp look. This shirt is also extremely comfortable to wear, the quad blend fabric provides excellent stretch and durability. The quad blend is a combination of bamboo rayon, rayon, cotton, and a little bit of spandex. They have additional stitching in the collar which helps maintain the crisp look which illuminates unwanted collar spread. Of course, I will order more Hylete clothing in the future, but this polo shirt is one that I will order more of very soon as it comes in five different colors. 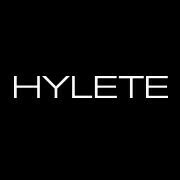 This I believe is our fifth or sixth review that we’ve written for Hylete. Heidi and I have worn their shoes, sweatpants, sweatshirts, T-shirts, and compressions. 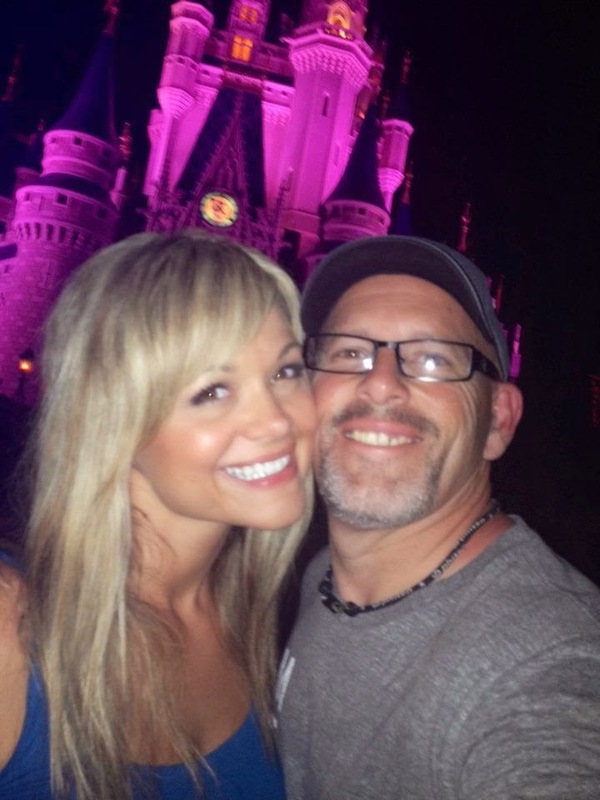 We have been wearing them since 2012. And our loyalty to them will not be changing anytime soon. We take pride in being Hylete Athletes.